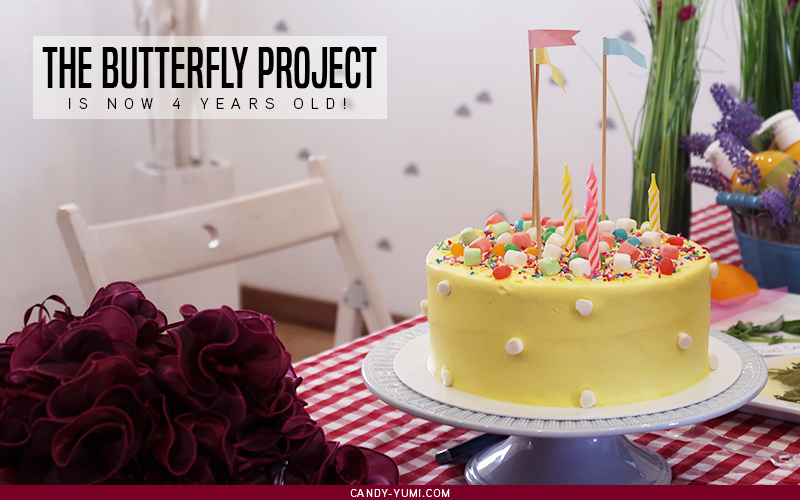 Butterfly Project turns 4! 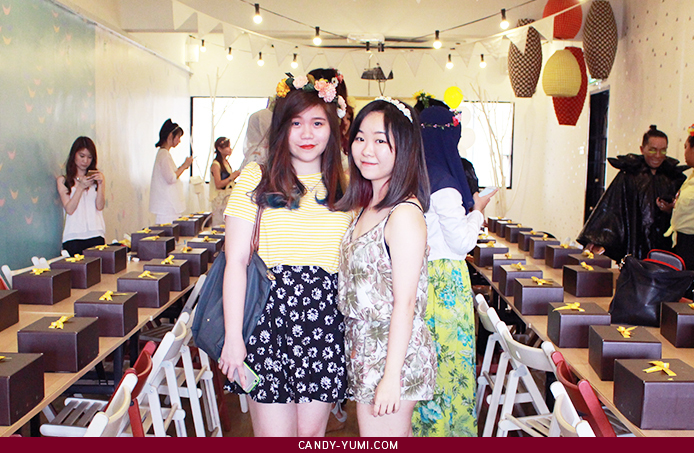 | C A N D A C E .
Happy birthday Butterfly Project!! I still remember that it was when I got my first advertorial offer that I discovered this lovely community Tammy founded. Since the day I've joined, I've always enjoyed meeting butterflies at events! 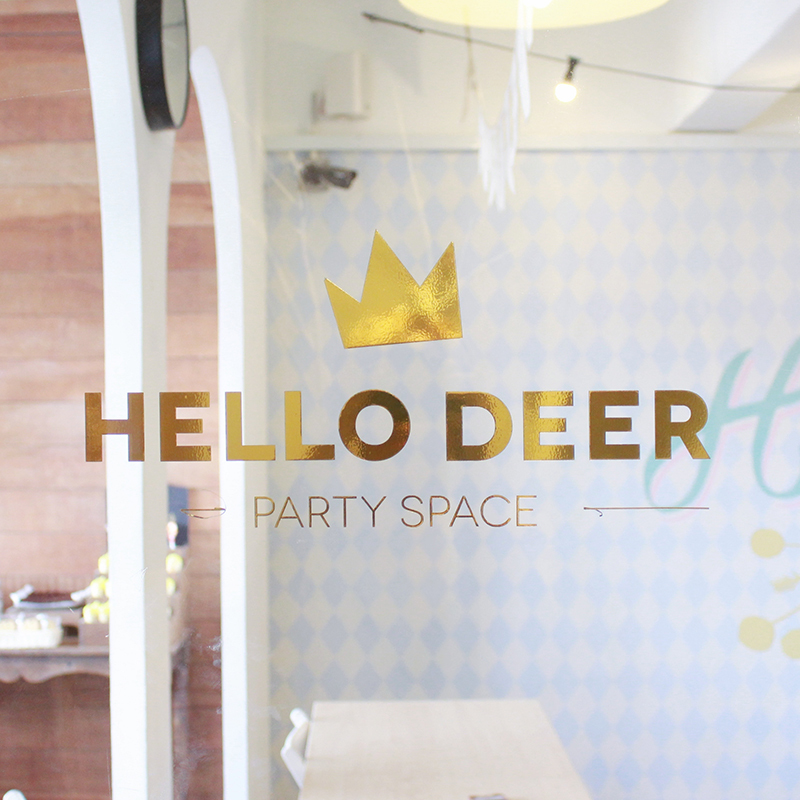 And now that they've recently turned 4, I'm glad to be able to attend their birthday party at Hello Deer, Uptown Damansara. 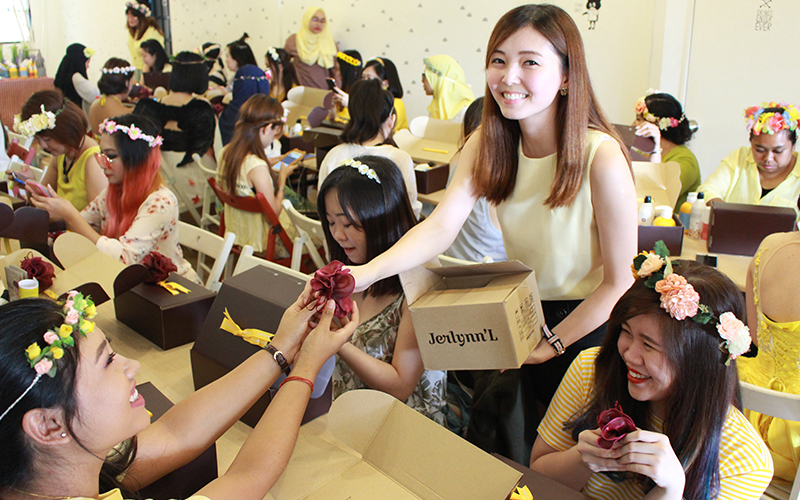 Plus we all got a box of goodies from our lovely sponsor, Jerlynn'L! 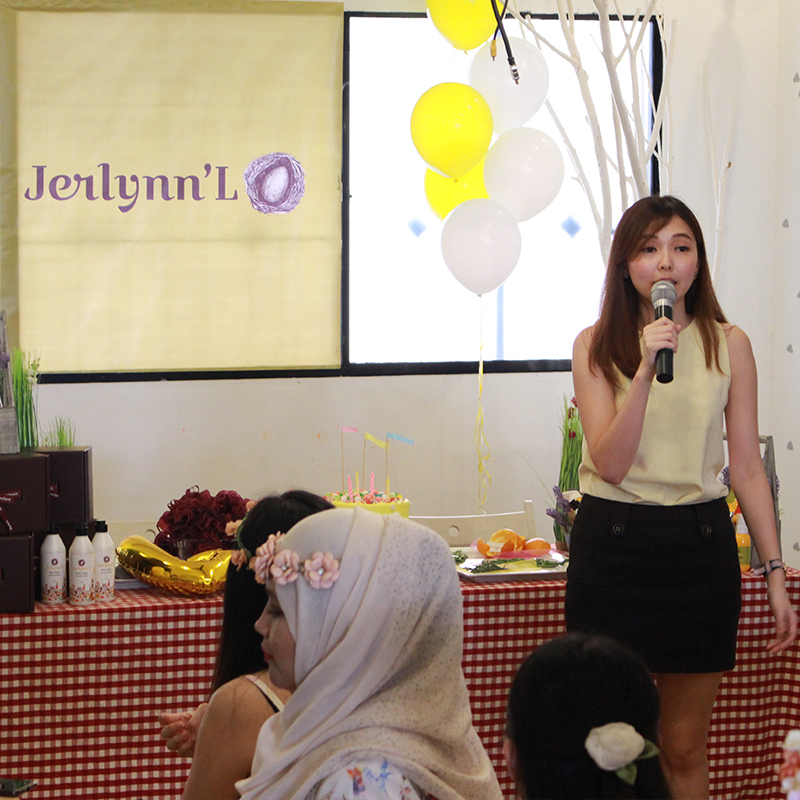 Jerlynn'L is a personal care brand created out of love to suit all age groups. To read more about what I got from them, check out my blog post here for an unboxing review! 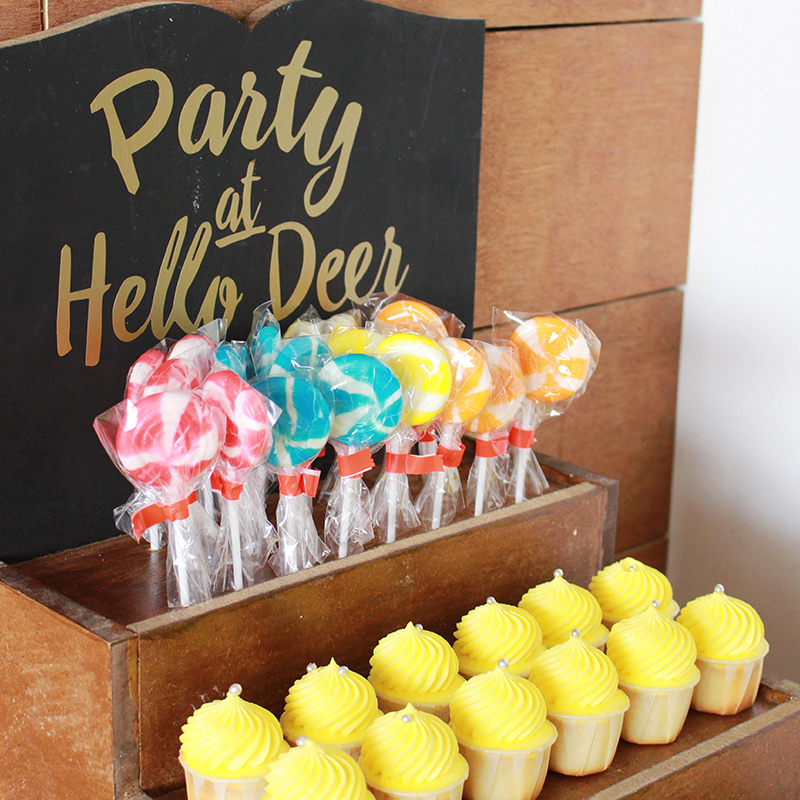 Here's where the party was held! 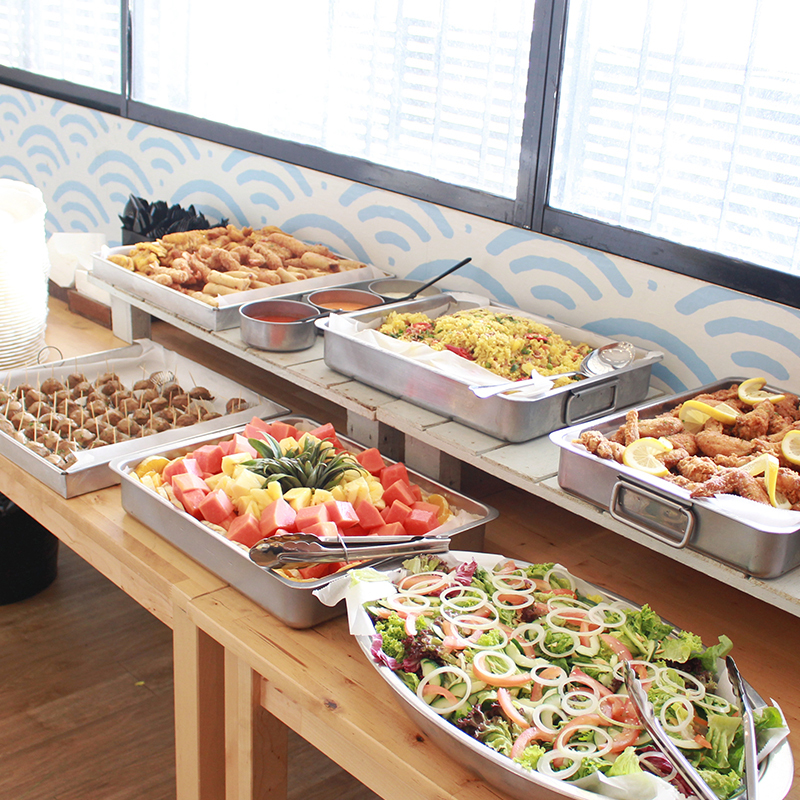 A nice event space above Wondermilk Uptown! 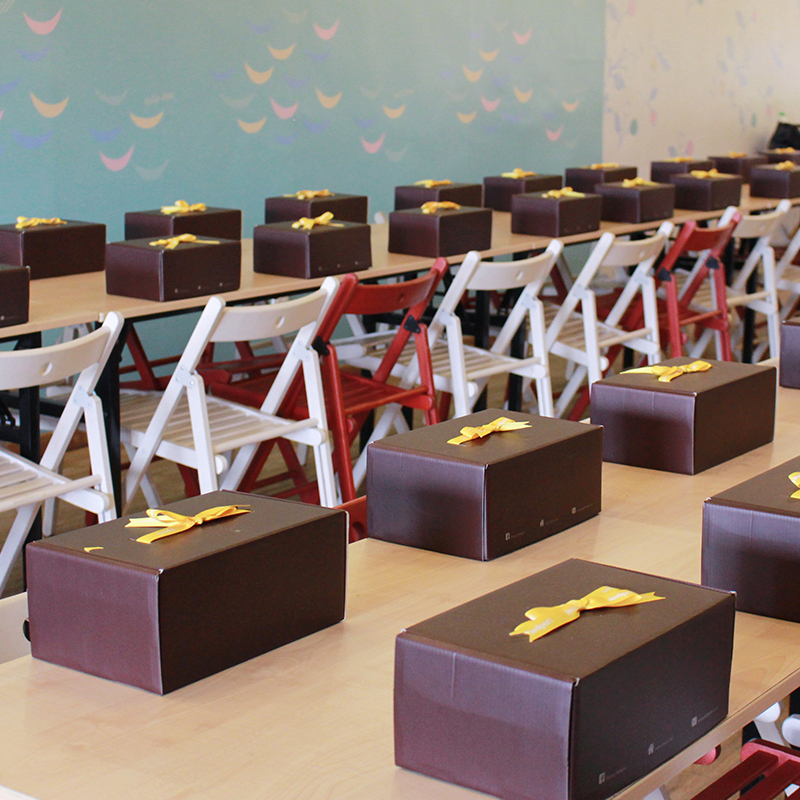 All the gift boxes ready for our live unboxing session at the party!! 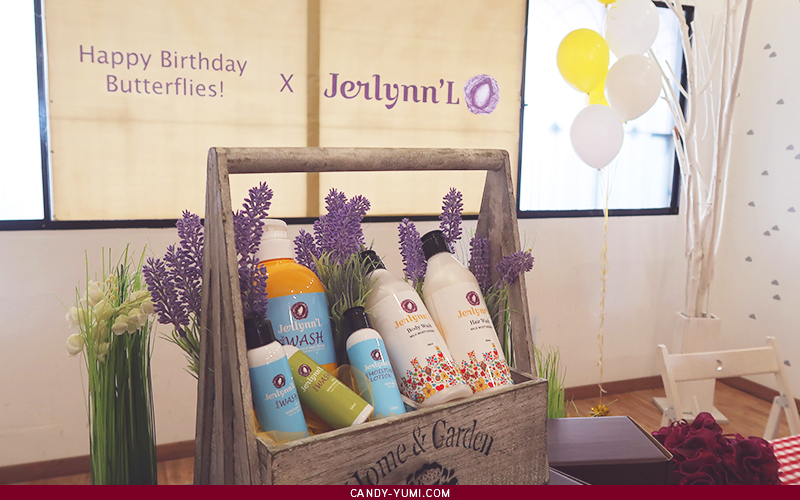 Jerlynn'L products displays are super pretty too! As soon as the party begins, all of us took our seats. 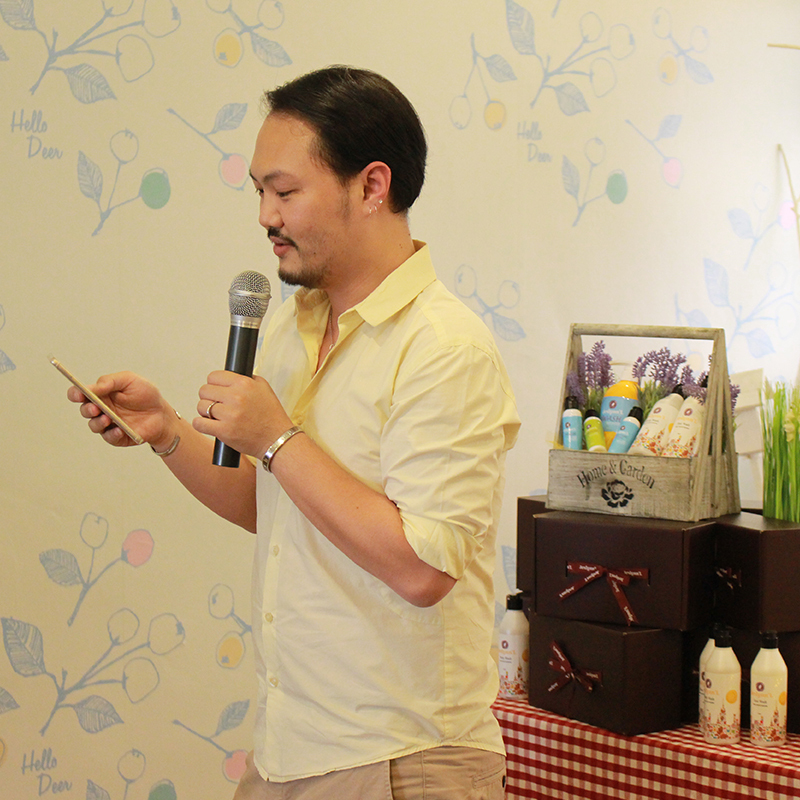 Leonard was the emcee for this event! 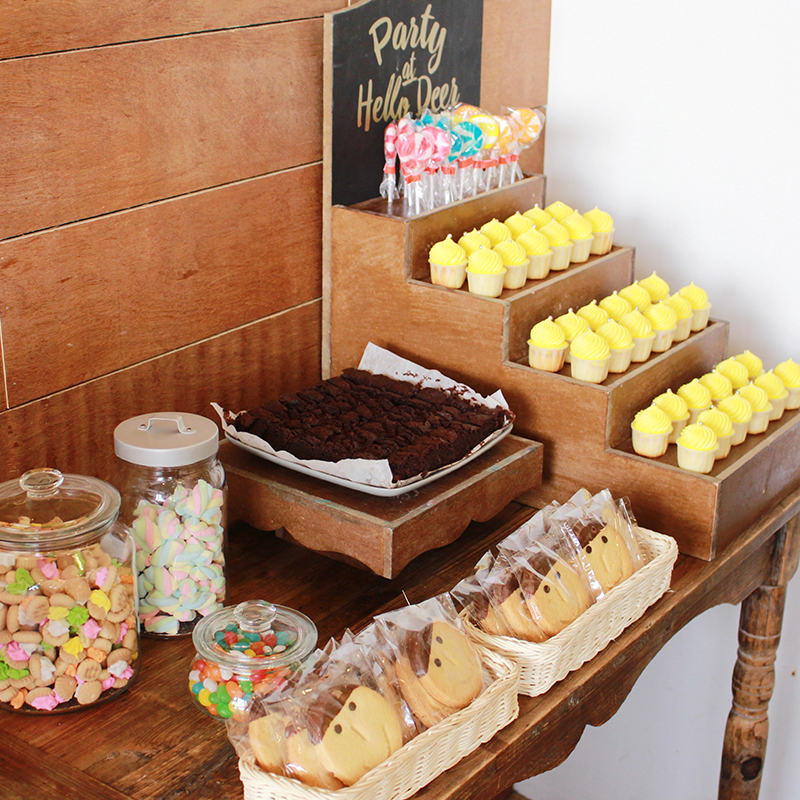 Here we have our super cute mamasan Tammy! 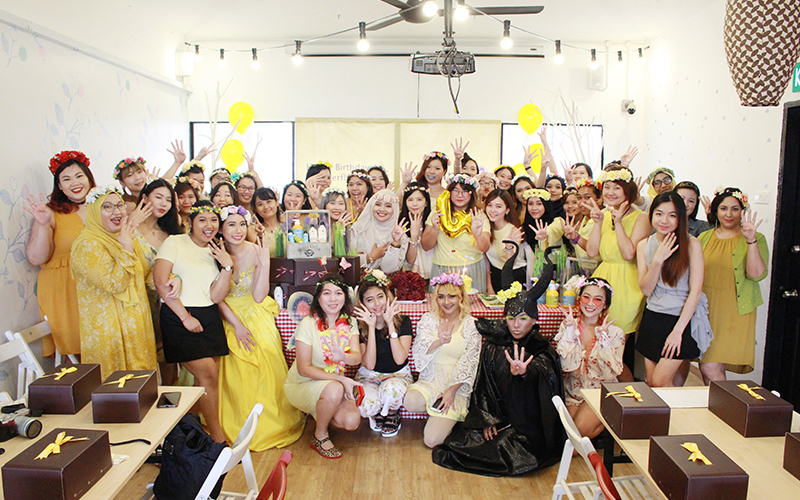 Super yellow group photo with all the butterfly bloggers! After our live unboxing event, each of us were given this Ice Cream Air Freshener too. Smells super good btw! 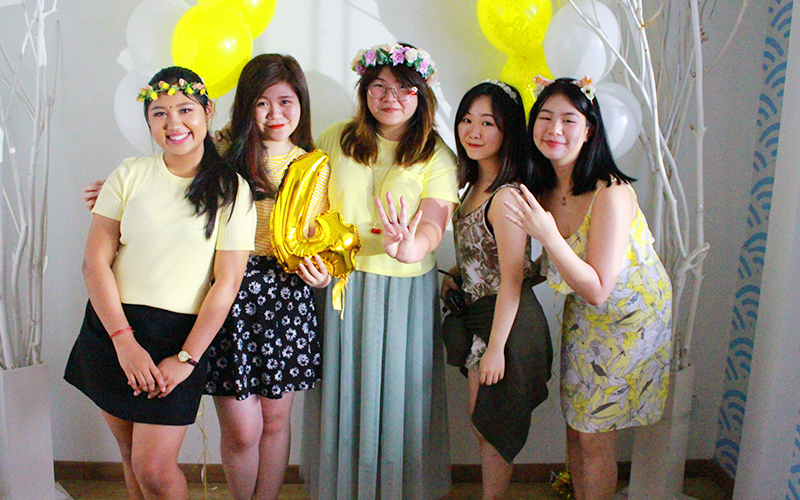 Whats a party without yellow cupcakes to match our theme! 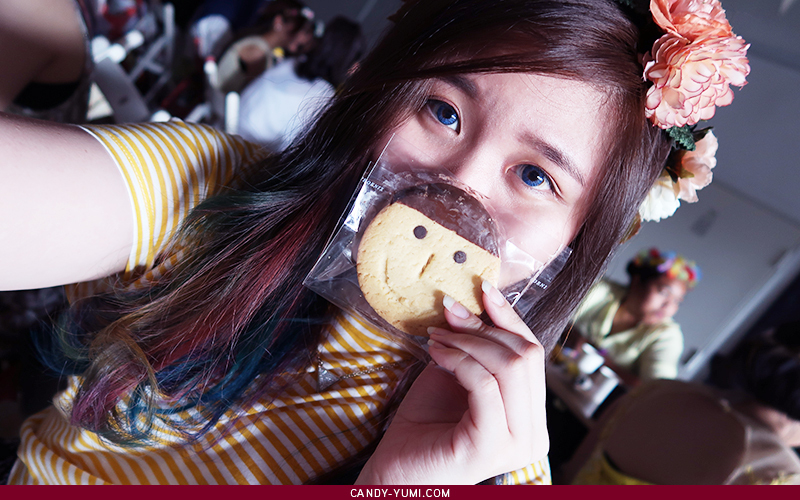 Super love this butter cookie! I even saved mine to bring home and share it with my sis! 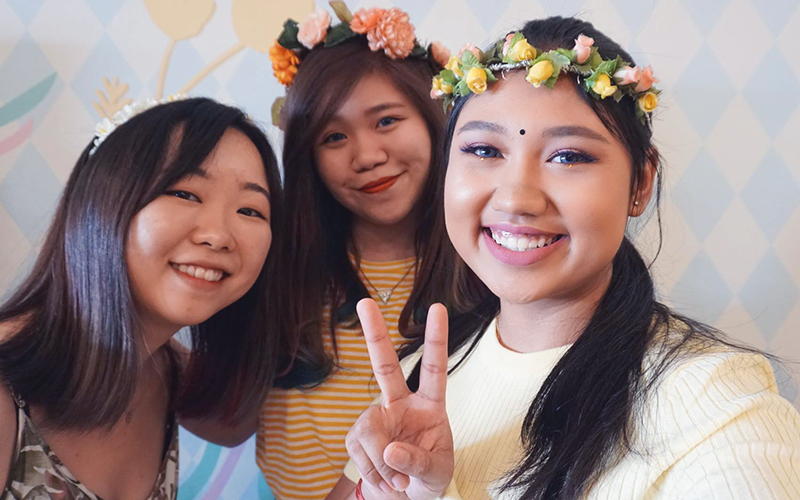 Met more beautiful butterflies during the party but sadly I didn't manage to get any photos with them :c halfway through the party, the power actually went out but the heat was still bearable so the party went on as planned :> Once again thank you so much Tammy for creating this beautiful community and letting me be part of this! I'm sure most of us butterflies also feel super grateful for all the opportunities The Butterfly Project has given us. 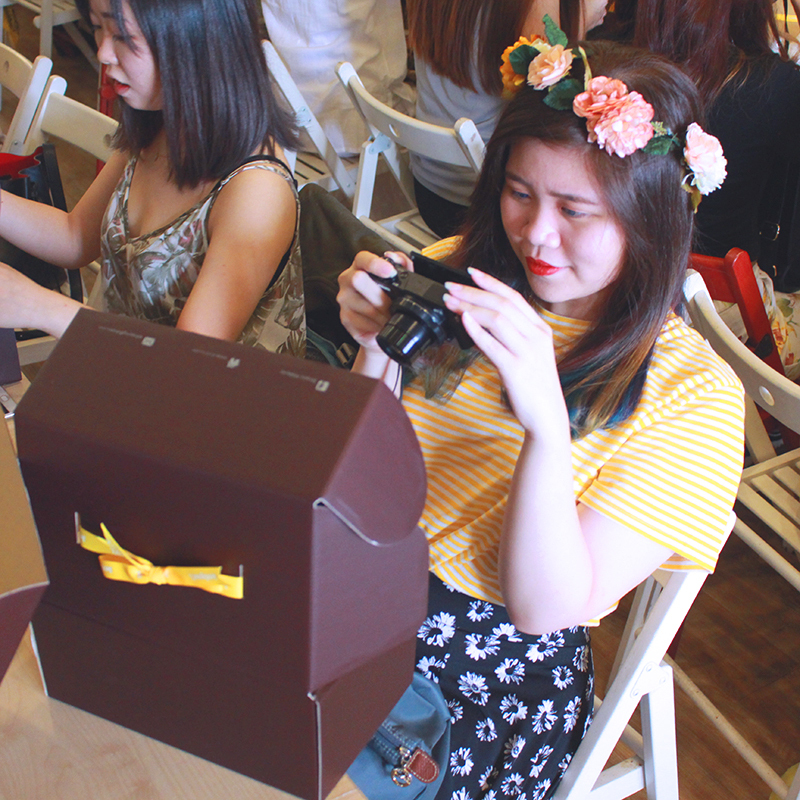 Plus I probably wouldn't have met so many beauty enthusiasts if it weren't for the Butterfly Project!! Thank you Jerlynn'L for the lovely goodies! Thank you Tammy for hosting this party! Thank you Leonard for being a humorous emcee! 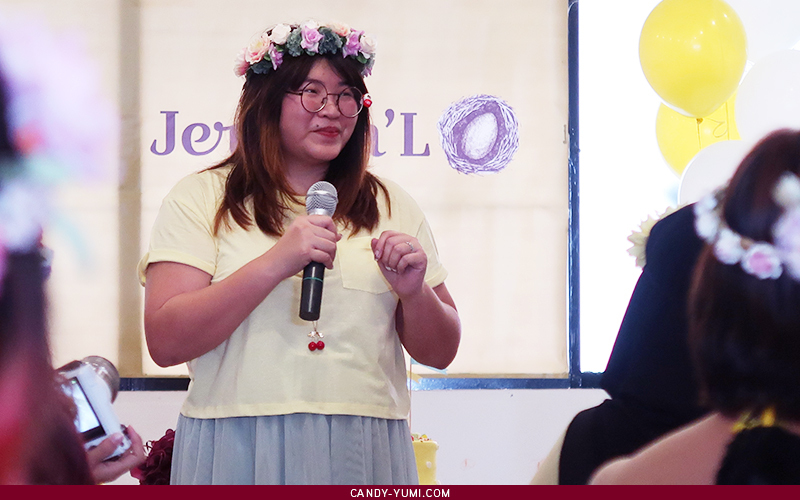 Thank you Eros for the event photos! remember to check out my write up about Jerlynn'L 's products hereeee! !